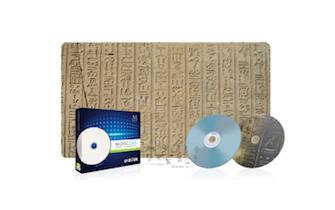 •Engrave in Stone: When the data layer is written by a focused laser, the intense heat generated causes the innermost layers to melt and to move away from the laser spot, creating a hole in the data layer. compounds, including metals and metalloids. 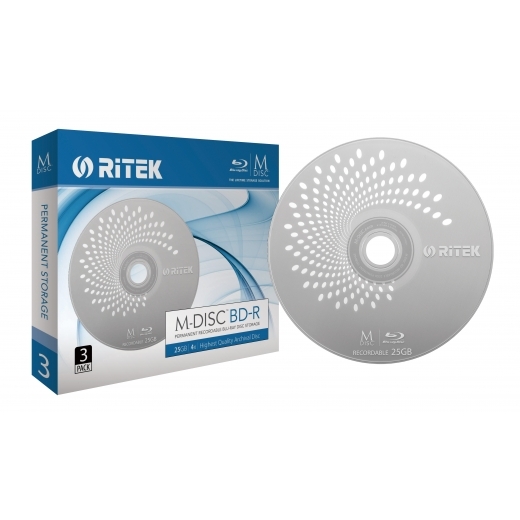 players.RITEK M-DISC BD can be burned by almost general writers.